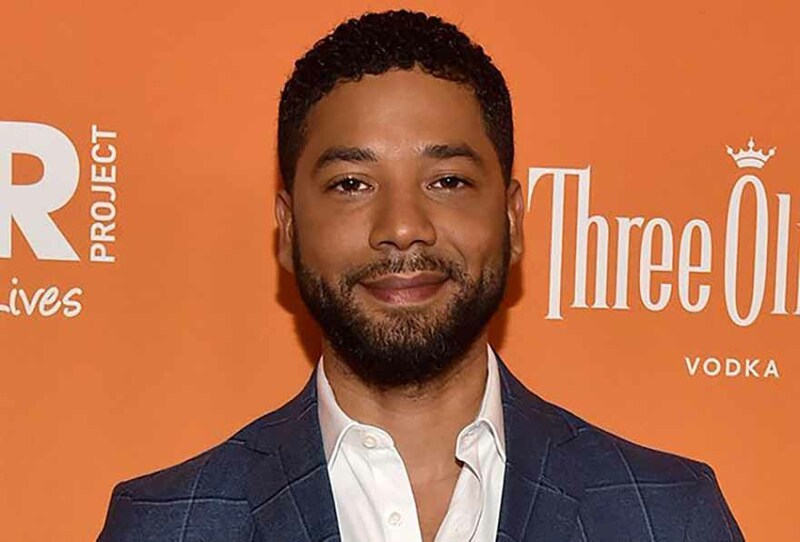 Jussie Smollett has given a public appearance for the first time since he was mistreated. In Los Angeles, Smollett played songs from his debut album and from the series Empire in which he performs. The American was a victim of anti-Lhbt and racist violence in Chicago on Tuesday. “I did not want those assholes to win,” said the 35-year-old actor about his quick return on stage. The public began to cheer about this. Smollett also said that he had not yet fully recovered from the attack, but was on the right track. Before Smollett gave his performance, his brothers and sisters climbed the stage. They told the audience that the performance was “part of Jussie’s recovery”. His brother Jocqui said that the family is proud of him. The planned meet & greet with fans was cancelled, but Smollett promised to sign along albums and thanked the audience for their support. According to the Chicago police, Smollett was beaten in the face during the attack and “an unknown chemical substance” was poured over him. One of the perpetrators also tied a noose around his neck. The men screamed homophobic and racist slogans. The actor broke a rib at the hands of the men and had to be treated in the hospital. He was allowed back home on Tuesday morning.